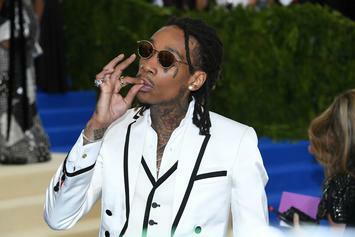 Wiz Khalifa's Kanye West Beef Has Been Squashed: "It's All Love"
Wiz Khalifa has declared that his 2016 beef with Kanye West is finished. 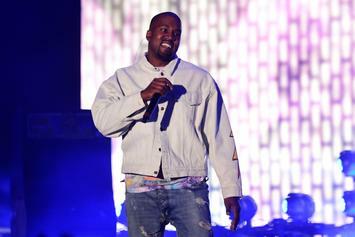 Kanye West doesn't feel that he needs to apologize for speaking about Wiz Khalifa's son because he was apparently joking the entire time. 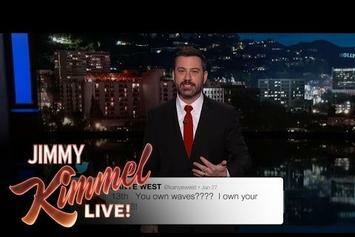 Jimmy Kimmel takes us through the best thing on Twitter this week.